Mosquitoes can keep you from enjoying your lawn during the best months of the year to be outside. Mosquitoes pose a significant health threat due to diseases they can carry like West Nile Virus and Encephalitis, which can be transmitted to your family and pets. That’s why mosquito control by Barnes Exterminating is so important to help you enjoy your summer. Mosquitoes tend to be the most bothersome at twilight and in the early morning, but conditions around your home can promote their activity all day long. It's a serious issue, which is why you should give consideration to a customized home mosquito control program by Barnes Exterminating. If you'd like to protect your family, enjoy the outdoors and rid your yard of mosquitoes, let Barnes Exterminating design a custom mosquito control solution for you! Our monthly service will ensure your family and home are protected from mosquitoes throughout the mosquito season. This plant-friendly process is applied to bushes, shrubs, trees and other surfaces around your home where mosquitoes are most likely to land. 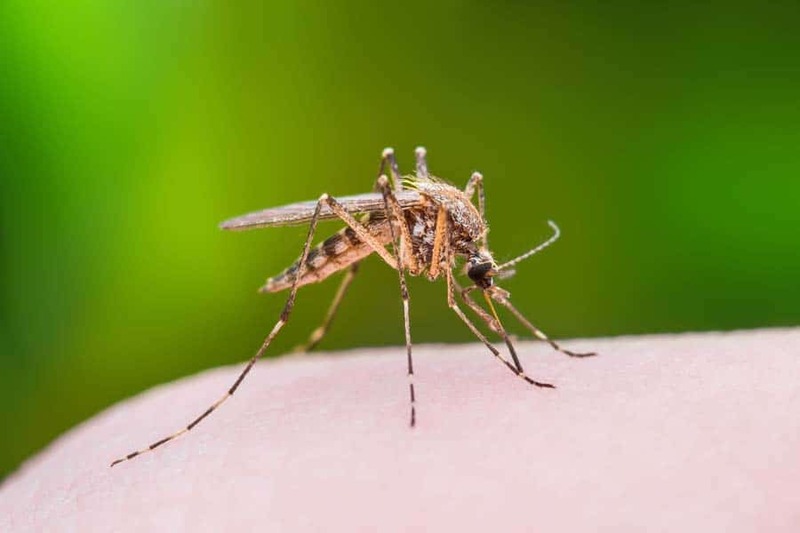 For an outdoor event, you can call Barnes Exterminators for a one-time mosquito control service to provide a protective barrier for a short period of time. These highly effective mosquito exterminator treatments are a great way to protect the health and comfort of your family and guests.